Spread across several Monash University campuses, the Faculty comprises a number of schools, teaching and clinical centres, and research institutes. 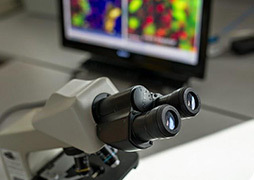 Connecting and harnessing expertise across the University enables us to address some of the world's most complex research problems. We also participate in a number of cooperative research centres (CRC’s) and are affiliated with internationally-acclaimed research institutes including the Baker Medical Research Institute, the Burnet Institute for Medical Research and Public Health, and the Mental Health Research Institute. Andrology Australia (The Australian Centre of Excellence in Male Reproductive Health) is funded by the Australian Government Department of Health. The Andrology Australia program is a unique ‘centre without walls’ that operates nationally and brings together health and education experts from across Australia to develop collaborative strategies to raise the awareness of male reproductive health disorders and their associations with chronic disease. The ARC Centre of Excellence in Structural and Functional Microbial Genomics focuses on diseases of importance to Australian Primary Industry. 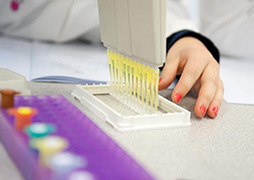 The centre is developing new veterinary vaccines and identifying novel antimicrobial targets. The Australian and New Zealand Intensive Care Research Centre (ANZIC-RC) is a bi-national intensive care clinical research methods centre. 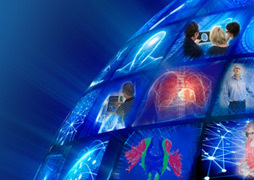 It assists with the design, funding and execution of clinical trials. ACHHRA offers a range of human health risk assessment services focused on exposure to hazardous chemicals and micro-organisms arising from environmental or occupational media. 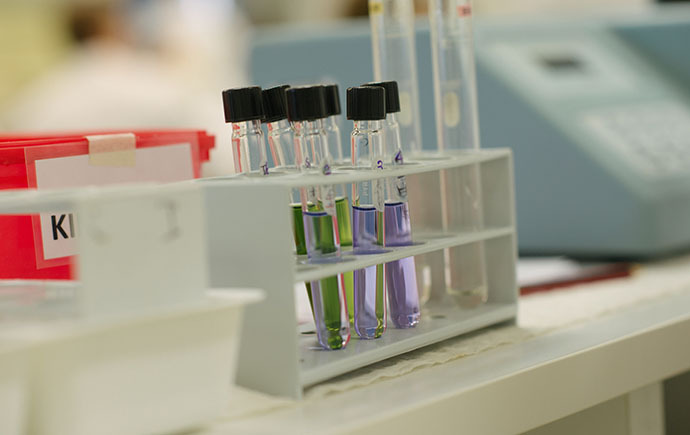 It takes a multidisciplinary approach to health risk assessment, with access to expertise in epidemiology, toxicology, environmental sciences, analytical chemistry, microbiology, communicable diseases, clinical evaluation and biostatistics. 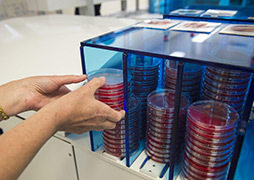 The Australian Centre for Blood Diseases, in Monash's Central Clinical School, aims to provide excellence in the diagnosis and treatment of blood conditions as well as play a leading role in the advancement of knowledge in this increasingly important area of medicine. The ACBD is affiliated with The Alfred's Haematology Department. 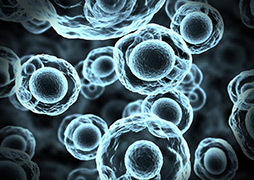 The Australian Regenerative Medicine Institute is a $153 million dollar biomedical medical research centre that is based at the Monash University Clayton campus and was established through a joint venture between with the Victorian Government. 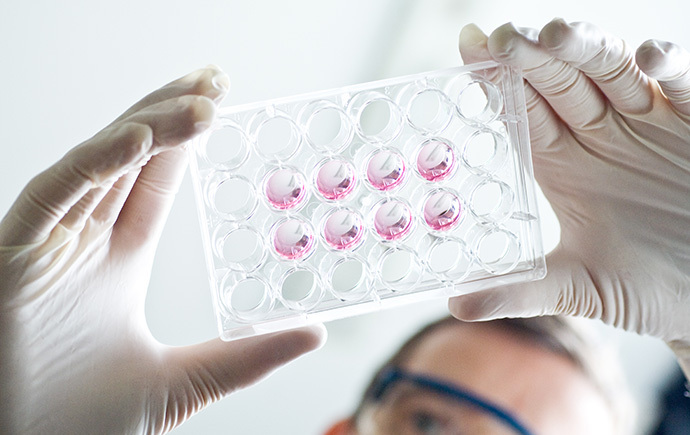 It supports the critical infrastructure required to deliver the next generation of discoveries in regenerative medicine. 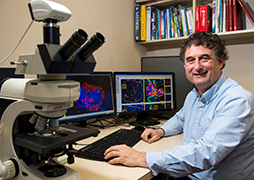 Monash's Biomedicine Discovery Institute (BDI) brings scientists together into cross-disciplinary health and disease-focussed Discovery Programs to increase the collaborative effort needed to make major discoveries that will provide inroads into national and global health priority areas. The Monash University Centre for Developmental Psychiatry and Psychology (CDPP) provides research and teaching in the field of developmental psychiatry and psychology with a particular focus on child, adolescent, youth and family mental health, and work in close affiliation with the clinical services provided by the Monash Health Early in Life Mental Health Service (ELMHS). 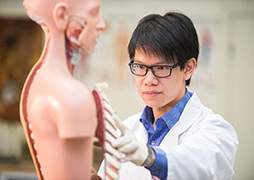 The Centre for Human Anatomy Education ensures that undergraduate and postgraduate human anatomy education at Monash is of the highest national and international standard. 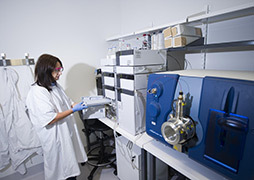 Research in The Monash University Centre for Inflammatory Diseases (CID) spans basic experimental biology, clinical research and clinical practice in inflammatory diseases. CORE is dedicated to understanding and optimally managing the chronic disease of obesity and measuring the effects of weight loss on health, quality of life and survival. 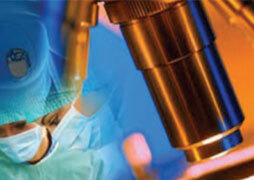 It is an international leader in the study of bariatric surgery. 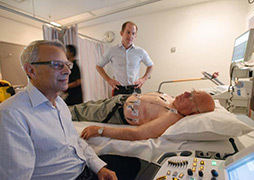 The Monash Centre of Cardiovascular Research and Education in Therapeutics improves clinical outcomes at the individual and community level through the use of evidence, based on high-quality clinical research. The Centre of Research Excellence in Patient Safety (CRE-PS) has a focus on the use of data to monitor quality of care, improving information transfer, reducing medication error and patient safety. 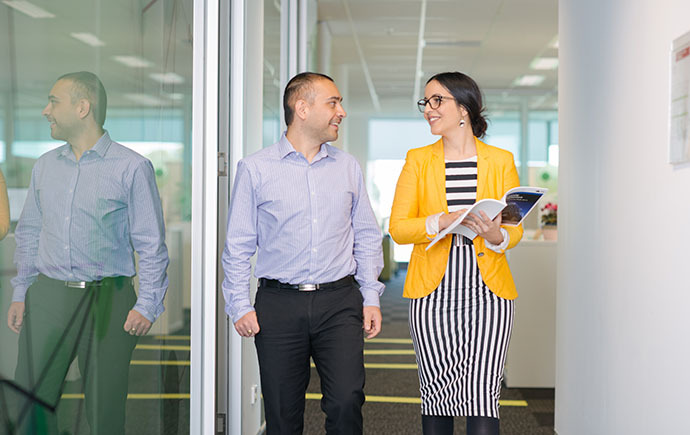 It designs, conducts, promotes, and promulgates high quality multi-centre research to improve quality, safety, efficiency and effectiveness of health care for Australians. The Australasian Cochrane Centre (ACC) supports the many contributors who make up Cochrane Australia, including researchers, editors, authors and review groups. 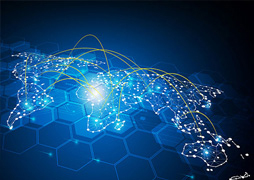 The centre also undertakes research, consultancy, advocates for evidence-informed health policies and practices, and fosters local engagement with the global Cochrane network. 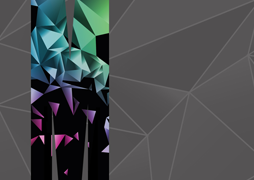 Hudson Institute of Medical Research is one of Australia's top medical research institutes, specialising in driving innovative, cutting-edge research towards improved prevention, diagnosis and treatments for our greatest health challenges. The Insurance Work and Health Group (IWHG) is focused on improving the health of all workers and the sustainability of systems that insure them. Our expert team brings together world-leading capabilities in research, data and advisory services to achieve real solutions to complex problems. Melbourne Sexual Health Centre (MSHC) is a leader in managing and preventing sexually transmitted infections, with a mission is to maximise sexual health through excellence in education, clinical care and research. 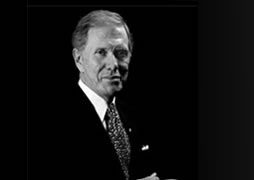 The Michael Kirby Centre, consolidates and strengthens the existing capacities within the School of Public Health and Preventive Medicine. Monash Addiction Research Centre (MARC) brings together world-leading expertise to address the harm done by alcohol, drugs and gambling and the related health and social problems. MONARC provides Geriatric Evaluation and Management, Aged Persons Mental Health, and Rehabilitation. It aims to improve the quality of care and address gaps in health service delivery for people with diseases associated with ageing and neurological disorders via the conduct of high quality clinician-led research. 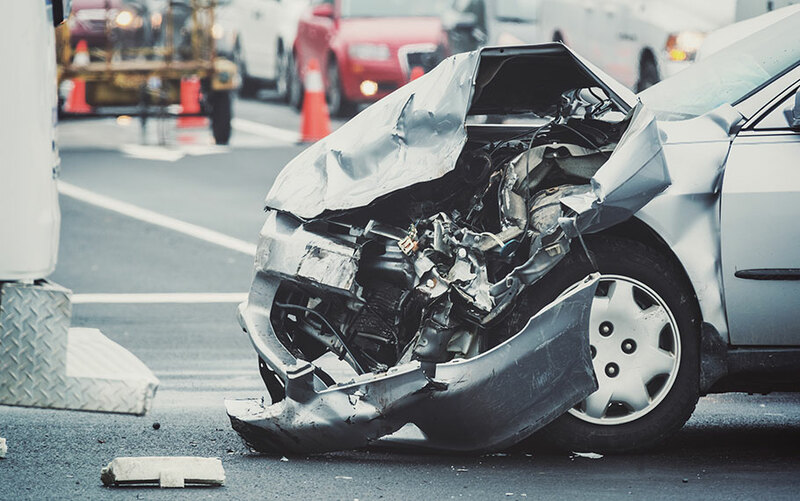 Description: The Monash Alfred Injury Network (MAIN) is a collaborative partnership between Monash University and Alfred Health, focusing on injury prevention, injury management and recovery from injury and trauma. MAPrc is the Monash Alfred Psychiatry research centre, which carries out world-class research to help make a difference to the lives of people suffering from serious mental illnesses. 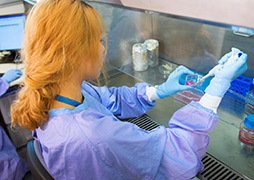 The Monash Cardiovascular Research Centre (MCRC) has an international reputation for excellence and achievement in basic and translational research, supporting the uptake of state-of-the-art cardiovascular treatments into clinical service. MCRC offers daily clinical educational sessions, along with research meetings with all key MonashHeart clinical service groups. 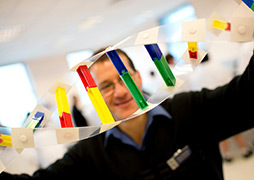 The Monash Centre for Occupational and Environmental Health (MonCOEH) is one of Australia's leading research and education centres in this field. 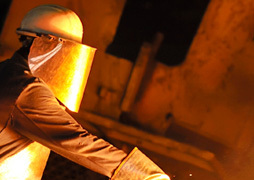 It has includes several occupational cohort studies of chronic diseases in petroleum workers, aluminium industry workers, orchardists, lead workers, asbestos cement workers, firefighters, nurses and military veterans. 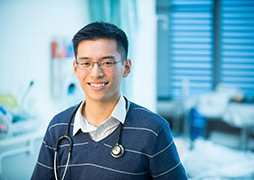 Monash Centre for Scholarship in Health Education (MCSHE) is a Faculty-wide Centre situated within the education portfolio of the Deputy Dean for Education, Faculty of Medicine, Nursing & Health Sciences (FMNHS). We have a team of core and affiliate staff whose mission is to improve the quality of health education at the FMNHS and beyond, through scholarship. 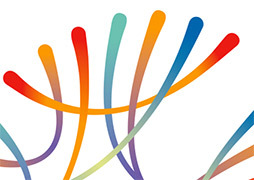 Description: The Monash Centre for Health Research and Implementation (MCHRI) aims to create, synthesise and implement clinical services and public health knowledge to deliver impact. The Monash Institute for Health and Clinical Education was established in May 2016 to provide innovative and contemporary continuing education for professionals in healthcare delivery, education, and administration. Our programs extend locally and internationally, throughout the vast and well established Monash network. MICCN brings together world-class researchers with cutting-edge research infrastructure from a range of disciplines and faculties. 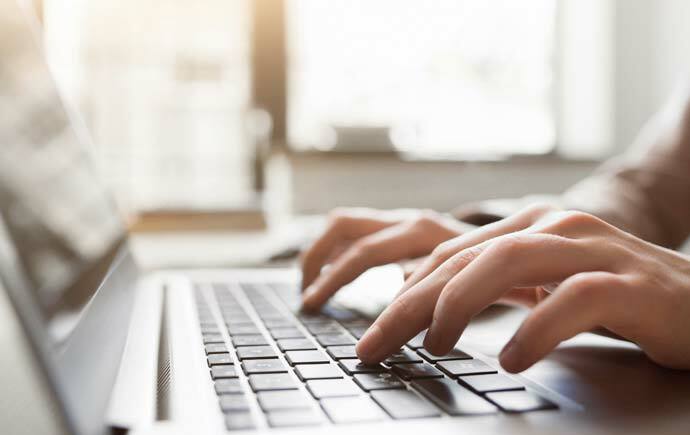 Working towards advancement in areas of critical importance to well-being, MICCN focuses on addiction, attention, memory and sleep as well as specialist research strengths such as social neuroscience and connectomics. 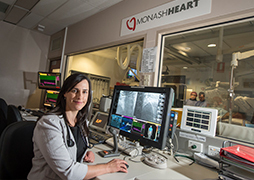 Monash University is Australia’s leading university in medical engineering.Our multidisciplinary teams of researchers, together with top clinicians in our partner hospitals, are creating innovative medical technologies for the heart, lung, brain and vision. 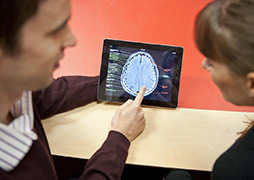 The Monash Psychology Centre (MPC), formerly known as the Clinical Psychology Centre, provides psychological services to individuals and families. MPC provides low cost, cutting-edge treatment to the community, while giving senior psychology students in the Doctor of Psychology and Clinical Neuropsychology programs the opportunity apply their academic skills in a clinical setting. 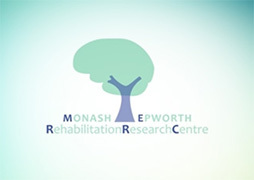 The aim of the Monash-Epworth Rehabilitation Research Centre is to conduct ethical, innovative and internationally competitive research investigating outcomes and the effectiveness of intervention programs for individuals with brain injury or other injury sustained as a result of trauma, with the ultimate aim of maximising their functional, psychological and social outcomes. Description: The National Trauma Research Institute is a partnership between Alfred Health and Monash University. 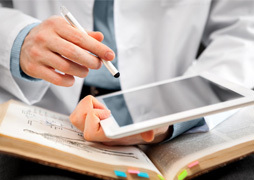 Colllaborating with organisations nationally and internationally, the Institute's focus is to integrate research, education, medical technologies and trauma systems development to improve clinical care are outcomes. The Ritchie Centre at Hudson Institute of Medical Research is the principal research centre of the Monash University Department of Obstetrics and Gynaecology and Department of Paediatrics. It aims to improve the health of women and children through innovative research that informs better healthcare. 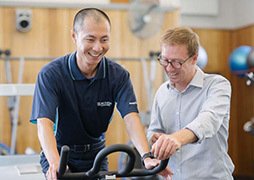 Southern Synergy is substantially supported by Monash Health. The Centre's strengths lie in a unique combination of research, training and clinical academic staff with close linkage to a major mental health care provider. Authorised by: Chief Marketing Officer, Strategic Marketing and Communications. Maintained by: FMNHS Web Team. Last updated: Apr 2019.